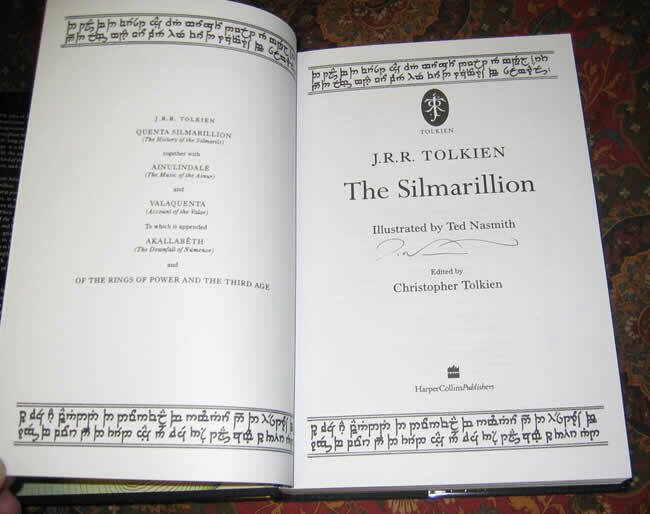 #000431 - The Silmarillion by J.R.R. 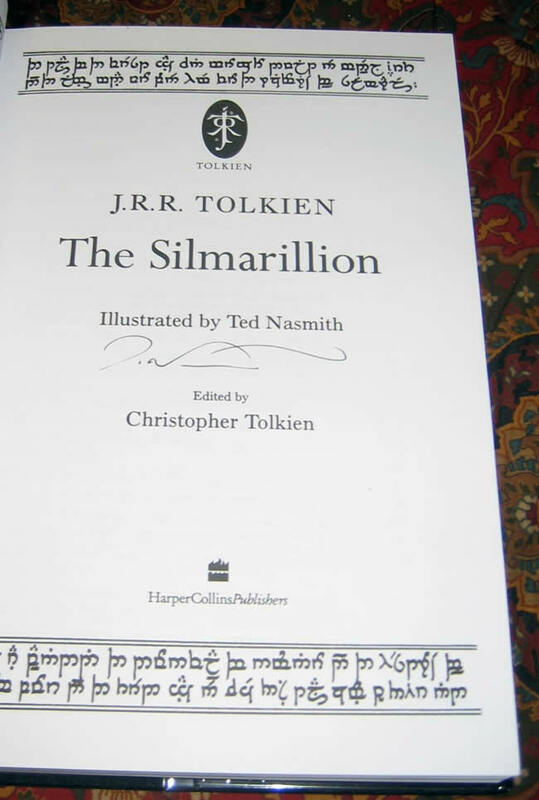 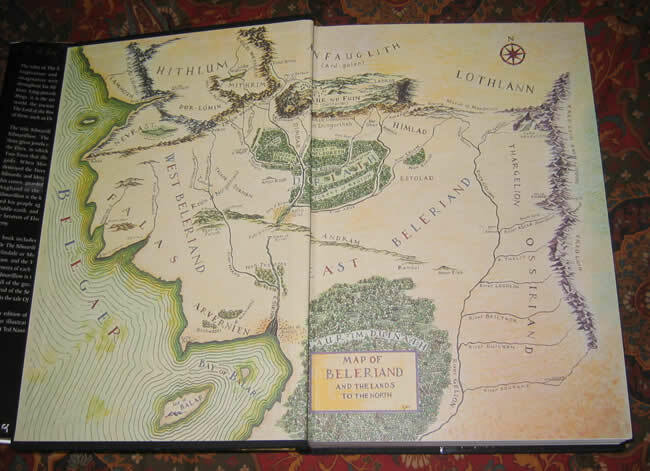 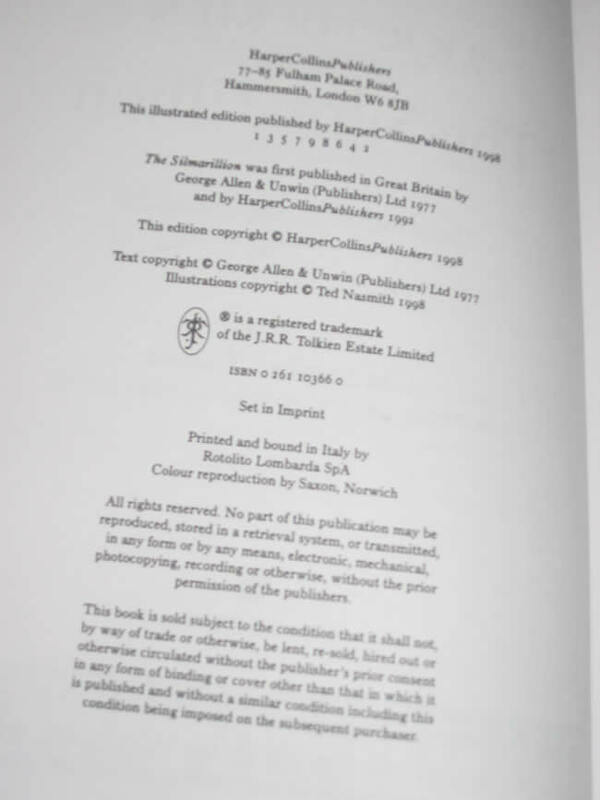 Tolkien, signed by the illustrator Ted Nasmith to the title page - $120.00 This book is unread, As New, opened only for the signing by the illustrator, Ted Nasmith. 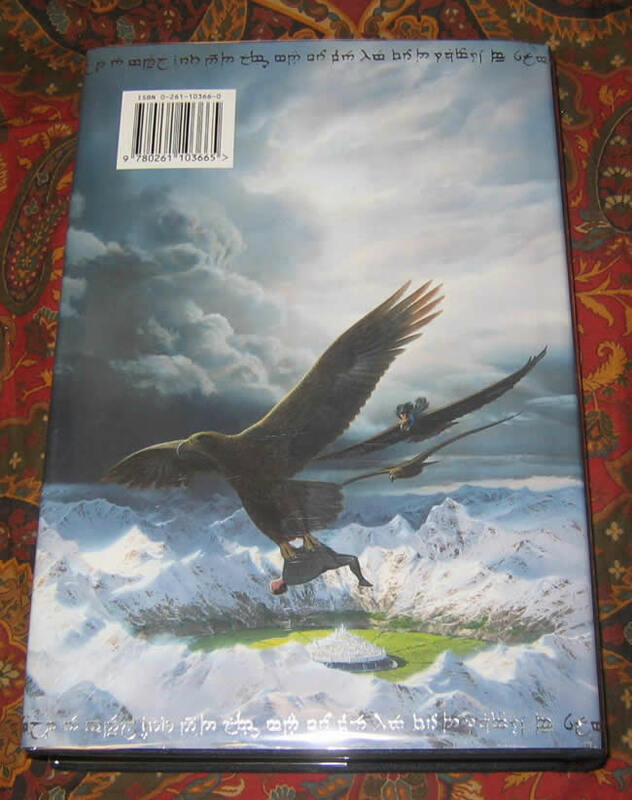 Published by Harper Collins in 1998. 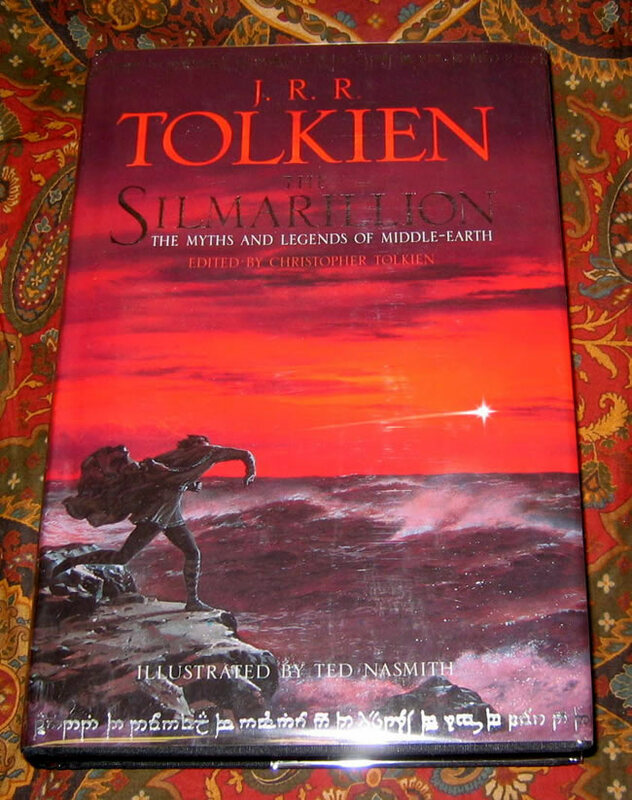 This new edition contains 20 full color illustrations specially commissioned from artist Ted Nasmith, who has signed this book to the title page.